Zoe Whittaker is living a charmed life. She is the beautiful young wife of handsome, charming Wall Street tycoon Henry Whittaker. She is a member of Manhattan's social elite. She is on the board of one of the city's most prestigious philanthropic organizations. She has a perfect Tribeca penthouse in the city and a gorgeous lake house in the country. The finest wine, the most up-to-date fashion, and the most luxurious vacations are all at her fingertips. What no one knows is that five years ago, Zoe's life was in danger. Beloved baseball coach and teacher Nate Winters and his wife, Alicia, are well respected throughout town. That is until one of the many reporters investigating a bizarre bird phenomenon catches Nate embracing a wayward student, Lucia Hamm, in front of a sleazy motel. 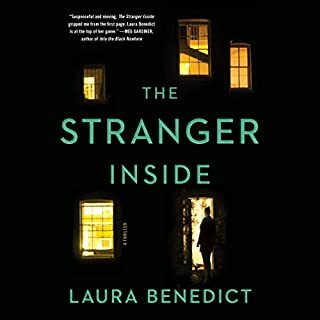 Lucia soon buoys the scandal by claiming that she and Nate are engaged in an affair, throwing the town into an uproar...and leaving Alicia to wonder if her husband has a second life. My mom would never leave me. This has been Mariah Dunning's motto. Her compass. Her belief. 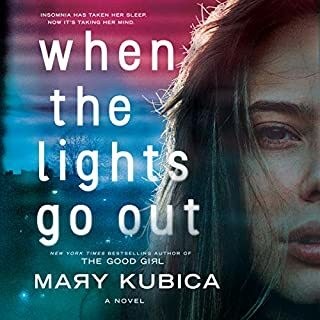 So when she glimpses her mother - who's been missing for the past year - on the other side of a crowded food court, Mariah's conviction becomes stronger than ever. Or is she losing her mind? When Beth Dunning disappeared without a trace, suspicion for her murder - despite the lack of a body or any physical evidence - immediately fell upon Mariah's father. Until Mariah stumbles upon two other recent disappearances from Lakehaven. All three women had the same name: Beth. 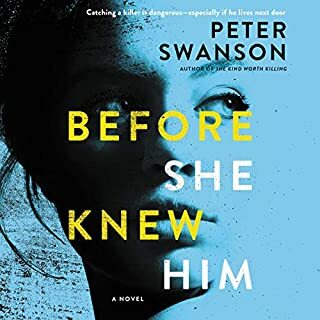 New York Times best-selling author Kate Moretti’s next “exceptional…emotionally astute, [and] deliciously sinister” (Kirkus Reviews) thriller follows the daughter of a convicted serial killer who finds herself at the center of a murder investigation. Fifteen years ago, Lilith Wade was arrested for the brutal murder of six women. After a death row conviction, media frenzy, and the release of an unauthorized biography, her 30-year-old daughter Edie Beckett is just trying to survive out of the spotlight. 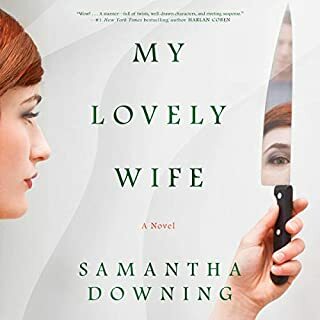 She’s a recovering alcoholic with a dead-end city job and an unhealthy codependent relationship with her brother. 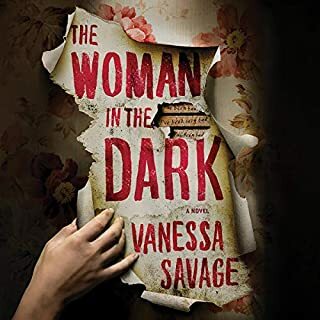 Edie also has a disturbing secret: a growing obsession with the families of Lilith’s victims. She’s desperate to see how they’ve managed - or failed - to move on. While her escalating fixation is a problem, she’s careful to keep her distance. That is, until she crosses a line and a man is found murdered. 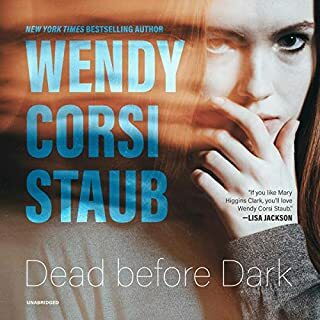 Edie quickly becomes the prime suspect - and while she can’t remember everything that happened the night of the murder, she’d surely remember killing someone. With the detective who arrested her mother hot on her trail, Edie goes into hiding. She’s must get to the truth of what happened that night before the police - or the real killer - find her. 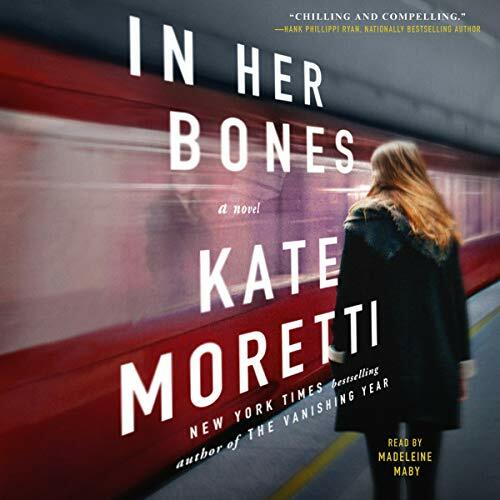 Perfect for fans of Ruth Ware, In Her Bones features Moretti’s “riveting and insightful” (Megan Miranda, New York Times best-selling author) prose and “chillingly satisfying” (Publishers Weekly) twists, and will leave you questioning the nature of guilt, obsession, and the toxicity of familial ties.